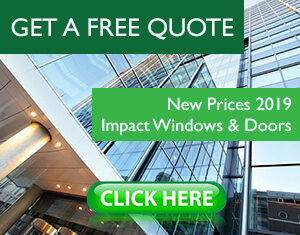 Do you need Impact Windows & Doors Tips? 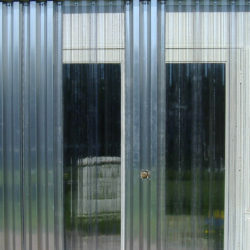 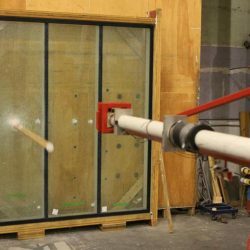 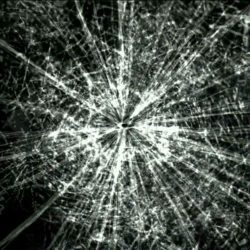 Impact doors and windows have become the must-have modern upgrades for homes and office buildings for several reasons. 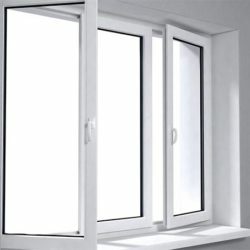 They add value to the property, protect people and their personal belongings from the harsh sunlight, prevent dangerous window glass from breaking into sharp shards, and improve energy efficiency. 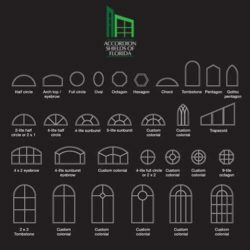 However, choosing your impact windows and doors is not a simple case of ordering a kit. 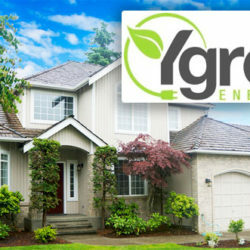 There are ways to maximize your dollar so you get the best out of your purchase. 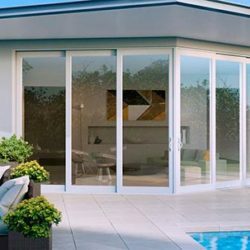 Windows and doors are especially susceptible to wind damage, and water can infiltrate your home quickly if these openings are breached. 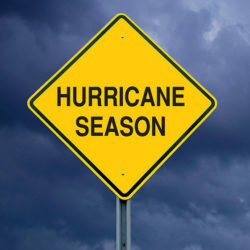 There are steps you can take to protect your windows and doors from hurricanes. 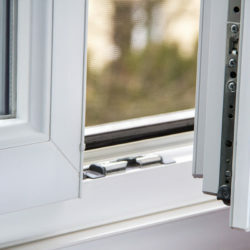 In addition to a much higher level of protection, installing impact-resistant windows can earn you discounts on homeowner’s insurance. 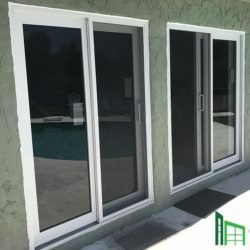 If you want to read more Impact Windows & Doors Tips just scroll down and read all we have for you at Impact Window Center in Miami. 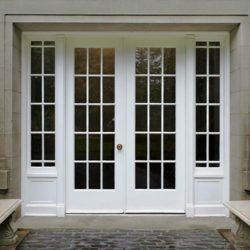 Why do you need storm door to protect your home? 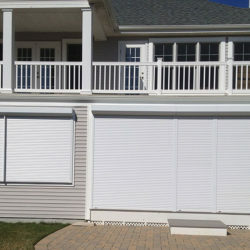 Is your home ready for hurricane window protection? 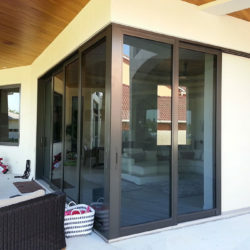 Why sliding door is the best option for impact doors? 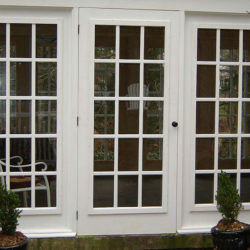 Are casement windows good for the storm? 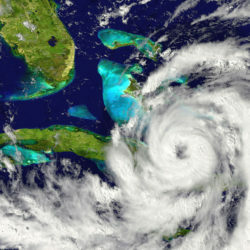 Are your windows and doors prepared for a hurricane?